Obituary for Barbara A. 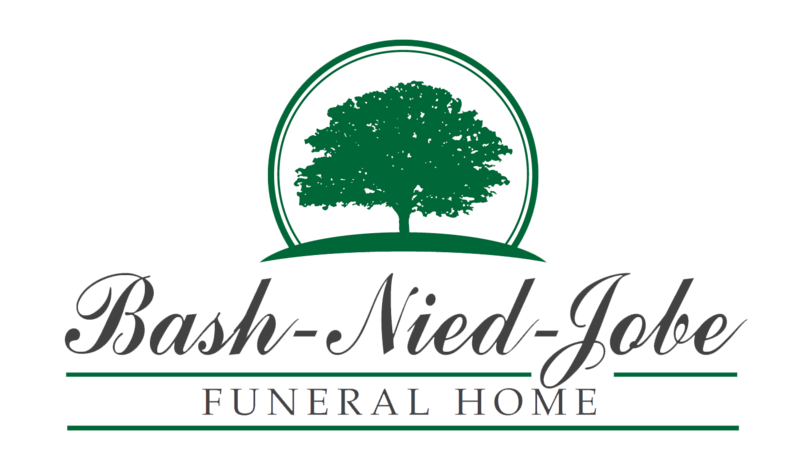 (Nelson) Vogel | Jobe Funeral Home & Crematory, Inc.
Vogel Barbara A. (Nelson) age 81 of Monroeville, passed away peacefully on Tuesday, January 29, 2019. Loving mother of Scott (Lisa) Vogel and Reid (Stephanie) Vogel; adored grandmother of Austin Vogel; sister of the late Marilyn Garvey. Preceded in death by parents William and Erma Nelson. Barb volunteered at the Monroeville Public Library and was a former member of the Eastern Star. Friends will be received Friday 2-4 & 6-8 PM at the JOBE FUNERAL HOME & CREMATORY, INC. (MONROEVILLE/PLUM CHAPEL) corner of (445) Beatty Rd. & 48 North, Monroeville (412-856-4747), where a service will be Saturday, 10:30 AM. The interment will be private. 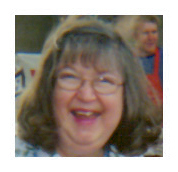 Memorial contributions may be made to the Monroeville Public Library Fund, Library Director, 4000 Gateway Dr., Monroeville, PA 15146 in memory of Barbara. www.jobefuneralhome.com.